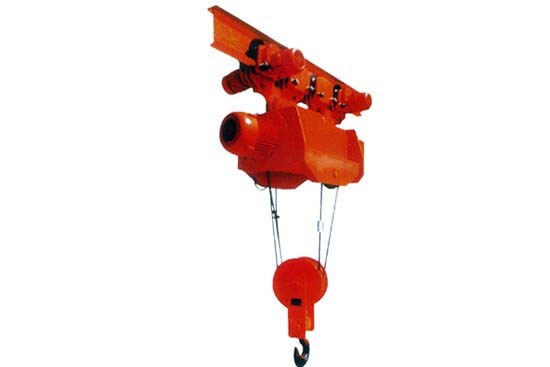 Electric power hoist is the most widely used transporting equipment in modern construction area, it can transport heavy loads in horizontal movement. 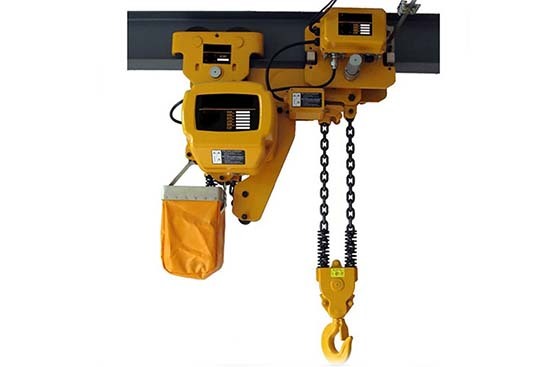 If you match it with jib crane, bridge crane and overhead crane, the power hoist can do both vertical movement and horizontal movement. 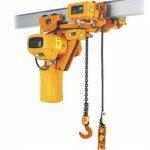 Except hoist itself lift loads up and down, it can move along the I-beam of crane, by which the transport tricks is increased largely. 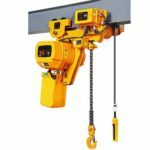 You may want to get a power hoist with high quality in a cheap price, however, sometimes it is hard to make smart choice in amount of hoist brands of the world market. Ellsen is the best choice if you want both quality and cheap price. 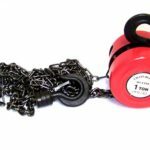 In order to make you clearly known what benefits Ellsen can bring to you, here are the advantages of Ellsen power hoists. 1. Multiple choices. 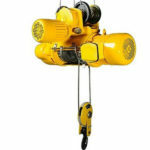 Ellsen provides you multiple types of power hoists, you can choose what you want. 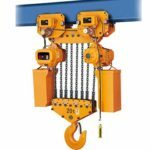 We have electric chain hoist, electric wire rope hoist and crane hoist to let you choose. 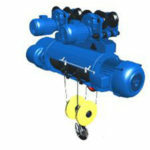 Besides, we will design you hoist according to the transport loads of you factory. 2. Ease to operated and maintain. 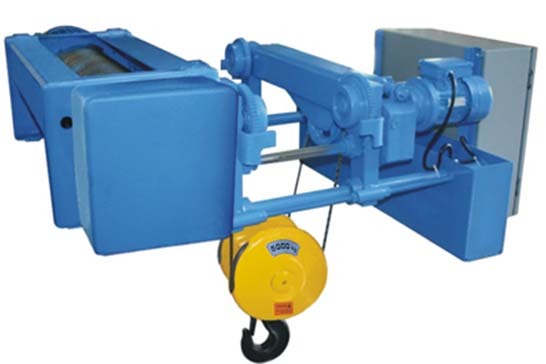 All types of hoists of Ellsen manufacturer have compact structure, it is easy to operate and maintain. 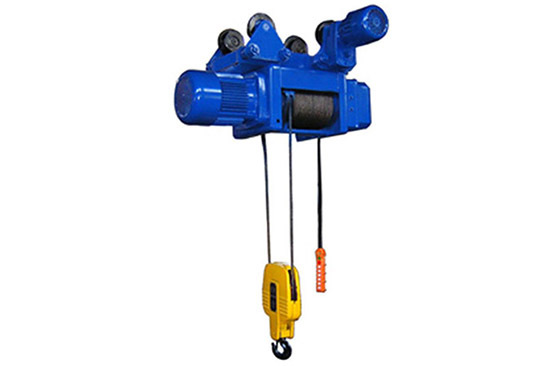 For ND type hoist, because of we adopt maintenance free design, you will not bother by period maintenance, which will save your time largely. 3. High quality. 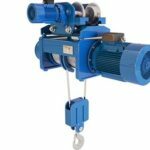 All the Ellsen hoist adopts high strength steel, and the power hoists will be tested, it means that all electric power hoist you get from Ellsen is qualified. 4. Economical. 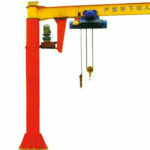 We promise to give you best quality hoist in the cheapest price. Why choose Ellsen manufacturer as your supplier?